Pioneer Cleaning is ready to take care of your carpet cleaning needs in the Pioneer Valley. We are equipped to take on commercial office buildings or residential dwellings. We use only the finest cleaning equipment and materials. Our carpet cleaning system is the Butler “Van Powered” Truckmount. 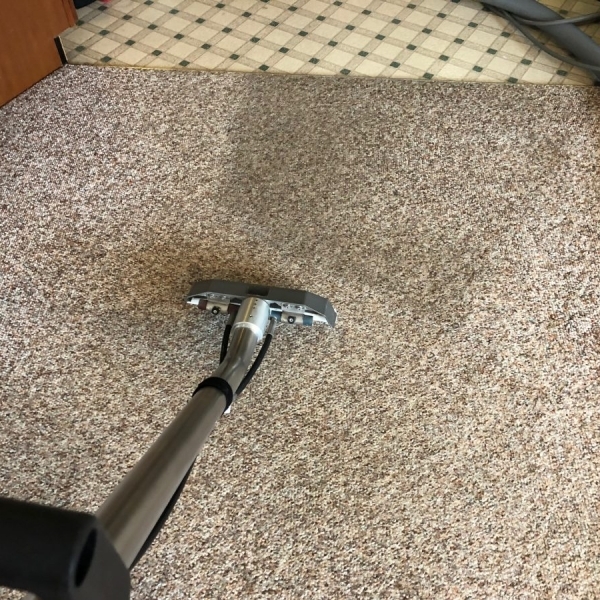 We use a counter rotating brush which removes deep down dirt, providing superior cleaning which sets us apart from other carpet cleaning companies. Leave your maintenance concerns to us. We will work with you to determine the right cleaning scheudle for your needs. 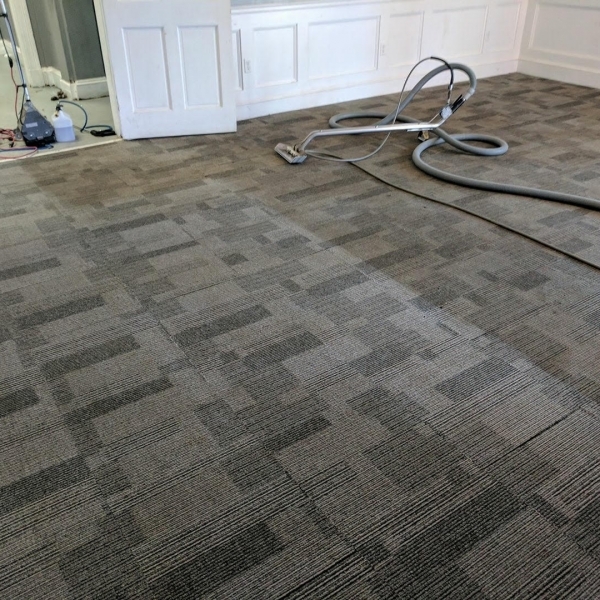 We are experienced in carpet and upholstery cleaning and will bring the utmost care and attention to detail to your project. Request a free quote today or contact us to learn more about our services. 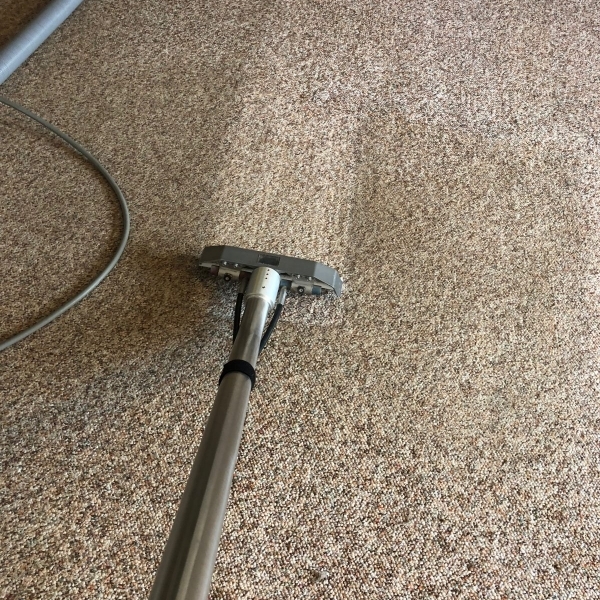 If you want to keep your carpets (and upholstery) looking fresh and clean, a regular professional carpet cleaning should be done at least twice per year. Individuals who suffer from asthma and other respiratory conditions breathe cleaner indoor air, with fewer allergic reactions and allergy attacks. 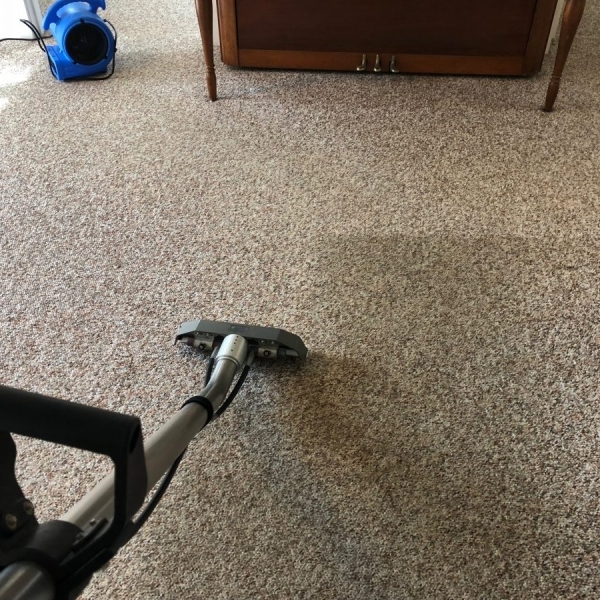 Professional carpet cleaning significantly reduces the volume of environmental triggers like mold, bacteria or chemicals lurking in your living environment. Qualified carpet cleaners have powerful cleaning equipment that you can’t rent. They know how to operate this machinery to achieve maximum, long-lasting results. We are well-equipped to tackle stains and other mishaps that occur from everyday use. How Frequently Would You Like Services? Please give any details of your cleaning needs.